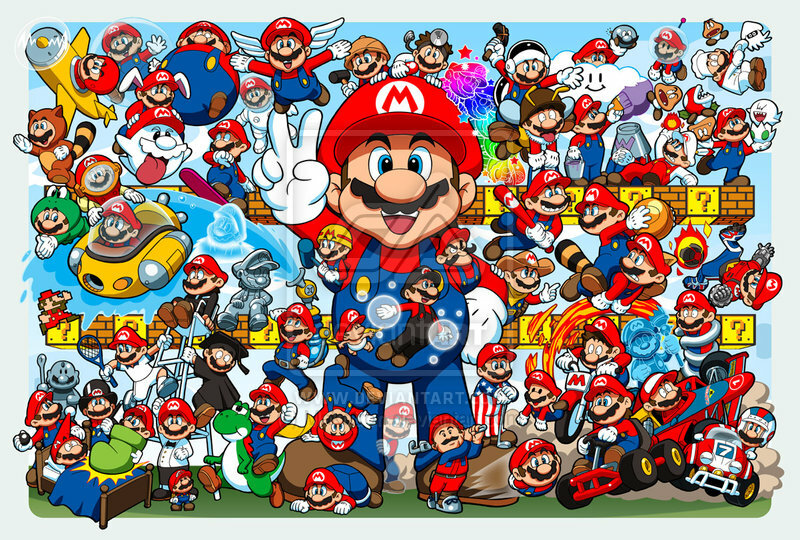 Mario. . HD Wallpaper and background images in the Super Mario Bros. club tagged: mario nintendo. 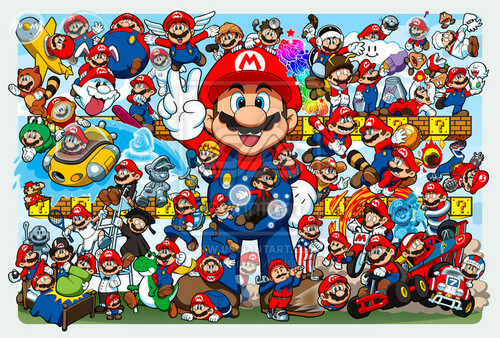 I love all of the Marios in this picture. 1PhantomRfan,if you add a comment,you have to be a fan of it.